We do not use templates or fill in the blank forms. Our clients are all over the country and different states have unique rules about estates. Countrywide services rely on our nationwide network of attorneys. These professionals sit down with group legal plan members and go over the mechanics of the last will. We must remind you that we compose simple wills. Anything more than six pages is not part of the pre-paid legal services benefit. Still, most employees don’t need elaborate wills with lengthy clauses and codicils. We provide the services most truly need. Countrywide goes beyond the ordinary with its pre-paid legal services. Time and circumstance will change, and a will may become outdated. We send reminders to people, asking them to check to see if beneficiaries or the executor changed during the year. Modifications can then be drafted to update this very important document. The simple will benefit brings peace of mind. No one wants to have loved ones arguing over stocks or piece of furniture. 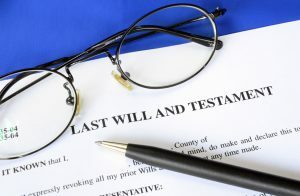 The will authorizes an executor to make the decisions about disbursements and all beneficiaries get exactly what the deceased plan member wanted them to have. Employers know that the more value an employee benefit has, the more employees will use it and appreciate the services. Countrywide clients get the opportunity to maximize their return on investment. We allow decision-makers to choose from among our options. The intent is to compose a benefit plan that best fits the needs of the employees. 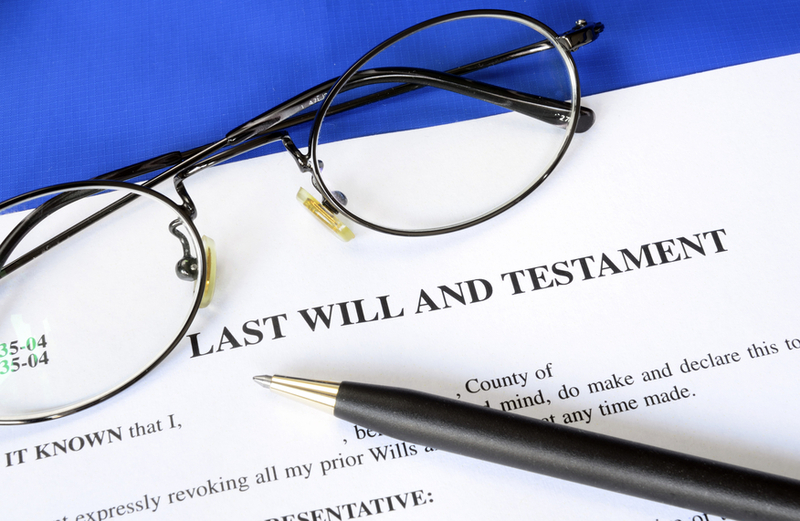 People may want simple wills being written but not help with consumer protection. We understand this. Countrywide has worked with all kinds of organizations for more than 30 years. We know that the work forces of each client are unique to that client. We do not question the decision made about the options selections. We dedicate ourselves to providing the service which makes our benefits worthwhile. Our administration is designed to make certain that delivery is quick and efficient. Emotional intelligence is often just a slogan. It is the guiding force behind our pre-paid legal services. Attorneys are selected on their legal knowledge and their ability to interact with group legal plan members. Poor communication skills and lack of empathy are unacceptable. We have set high standards for our attorneys and we will not compromise for anyone. Family feuds over estates are nasty. They can last for years and sour relationships. Countrywide doesn’t want that to happen. A simple will stops the argument before it even begins. Survivors can concentrate more on mourning the dead and less time on fighting over who gets what. Anyone who cares about family will make preparing a final will a priority item. Our plan members know that their wishes will get the full attention of a Countrywide attorney. The simple will we draft meets all requirements and is written in clear language. Our group legal plan benefits address problems that ordinary people will face in their daily lives. Anxiety and worry are reduced as our legal professionals create solutions. If you have any questions about what our pre-paid legal services, we encourage you to ask them. Please contact us at your earliest convenience to find out more about the Countrywide advantage.